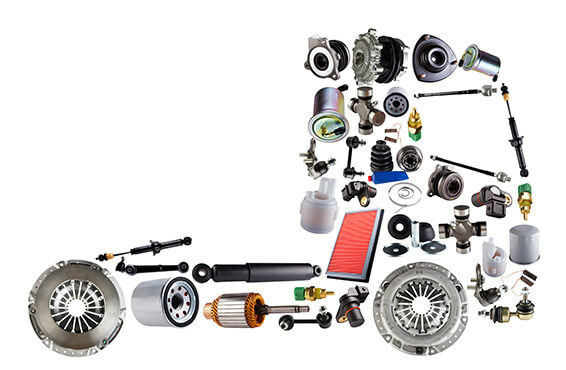 On PartsBit you can find used or new spareparts for any kinds of trucks and construction machinery. You can grade the search results by date, condition (used/new) or date. Our parts traders have a wide quantity of new and used spareparts form vehicles, that are not in use anymore for economical reasons. But these trucks have a lot of used and technical proved spareparts that can be used in other trucks. As a rule all offered spareparts are verified to guarantee a long operating time for the client.